Hello, Dolly! is back on tour, which means you can catch them live at Golden Gate Theatre on Tuesday 19th February 2019! 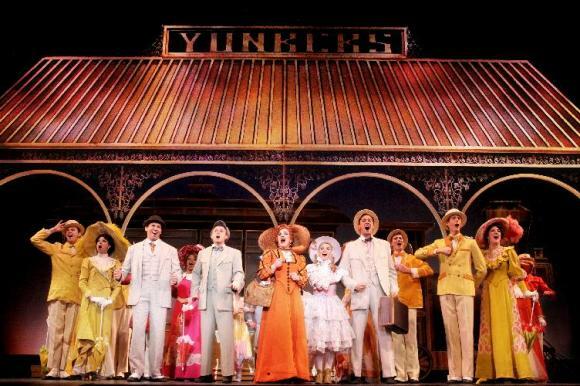 Jump the queue and book your Hello, Dolly! at Golden Gate Theatre tickets while you still can!